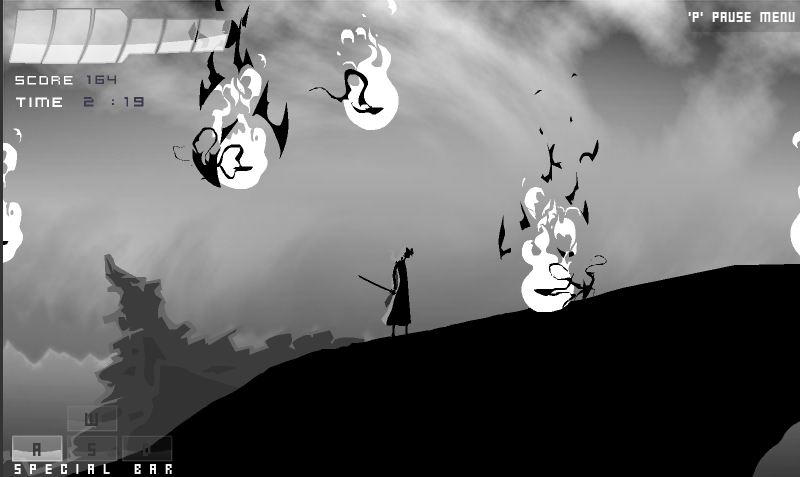 Culmination is a smooth side-scrolling action game with an ambiance that is both eerie and calming. The controls feel solid (with only minor hiccups during combat) and I find myself zoning out while I play. Maybe I'm not a Flash game aficionado, but I am loving how polished this game feels.